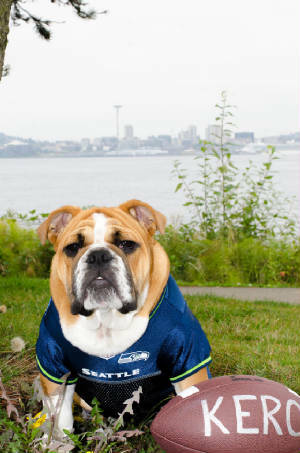 We love our Bulldogs Born & Bred in the US! Chewy ready for the game! 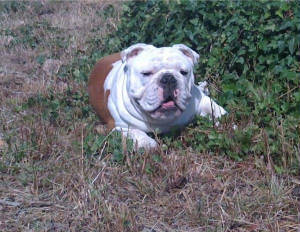 Look at me now 1 year of age! Chewy all ready for the game! 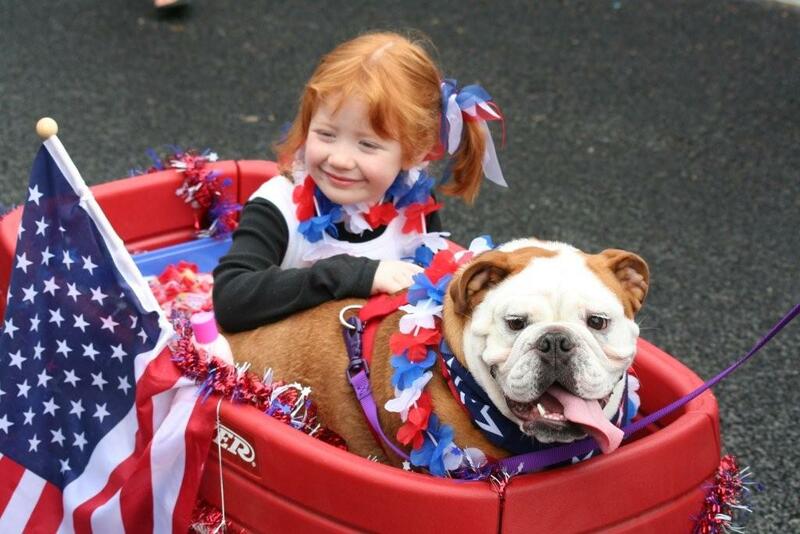 Olivia & Ruby enjoy the 4th of july parade. Ruby is out of Armonti and Rose. Please Click this previous puppies We have received so many pictures of the puppies we have adopted. That we have started a photo album for all to view. 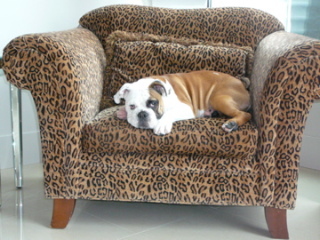 We love to receive pictures of the puppies we have adopted to new families. It keeps us in touch with the new parents. Also giving us a chance to watch them grow up. We hope you enjoy the photo album as much as we do. 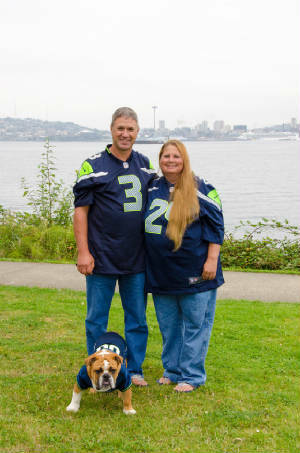 Duke lives with Terry in Downtown Seattle! Bella out for a warm sunny day!